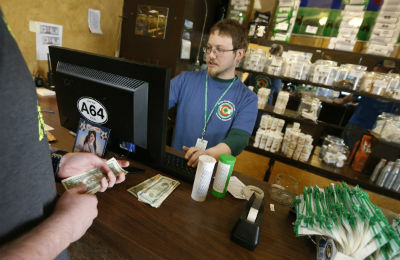 What does the legalization of marijuana in some states mean for the benefits industry? The Nov. 4 midterm elections had some impactful decisions: The GOP took control in the Senate, which may affect what happens to the Patient Protection and Affordable Care Act. Minimum wage was increased in four states. Paid sick leave was approved by voters in Massachusetts.